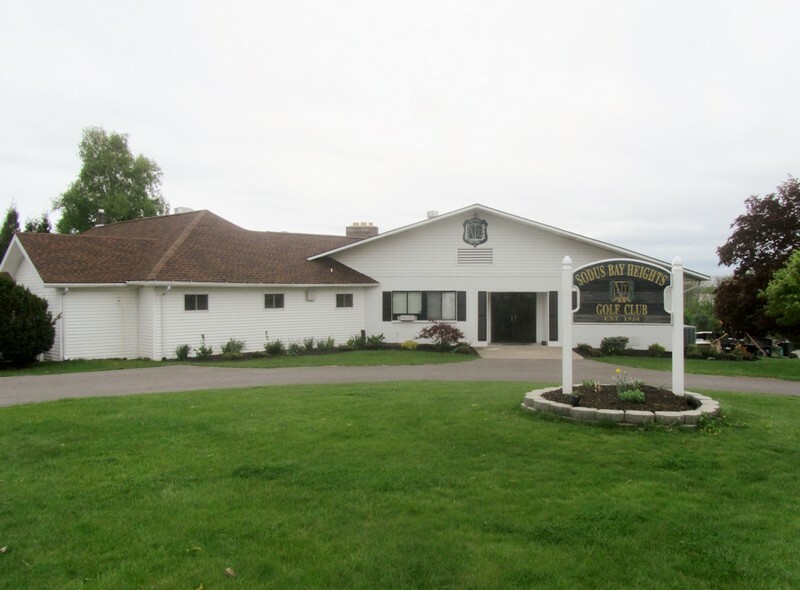 The Sodus Bay Heights Golf Club was established in 1924. The world famous golf course architect Robert Trent Jones, Sr. was the first golf pro at the golf course. To read about its history and watch a video about Robert Trent Jones, click the link below.